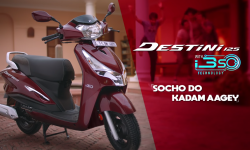 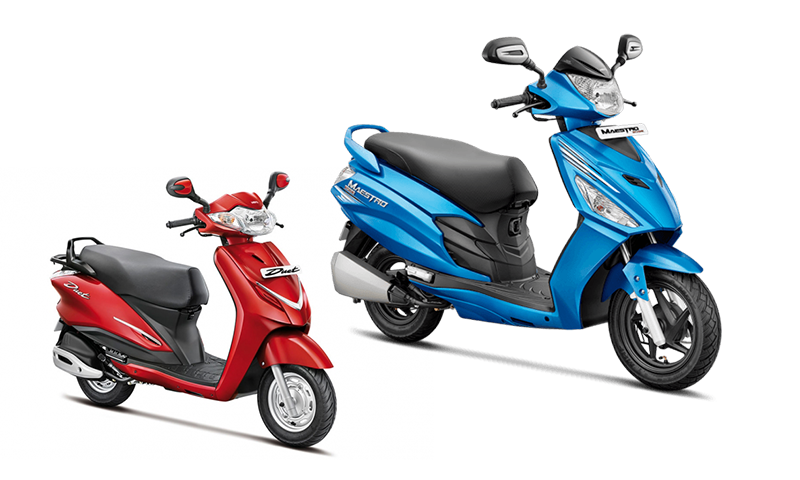 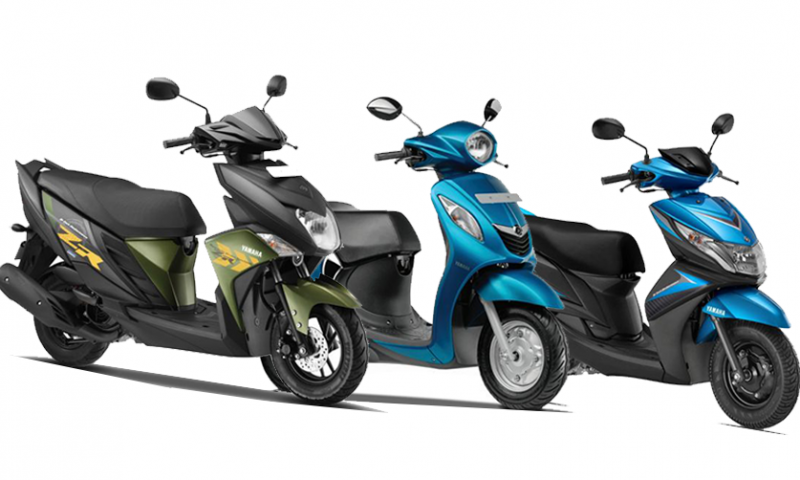 Hero Destini 125, with i3S System, Launched in Nepal for Rs. 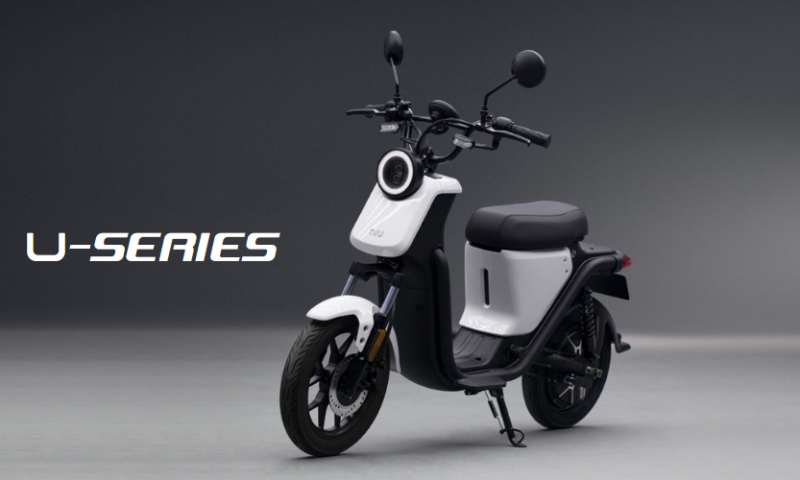 2,06,000! 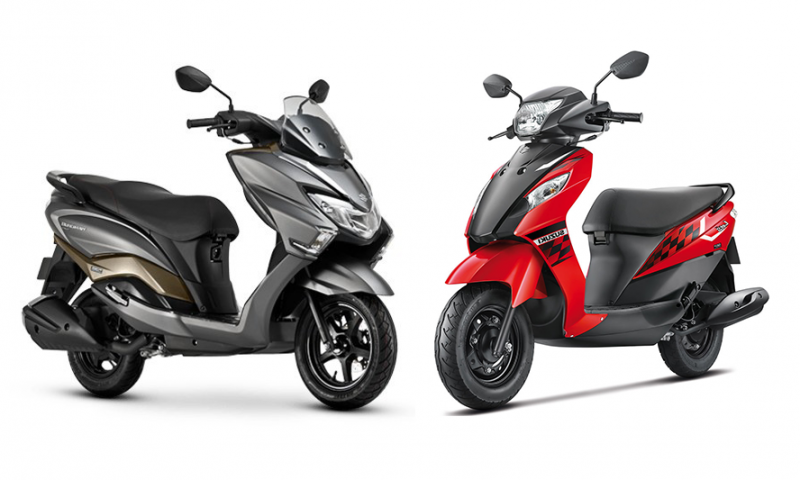 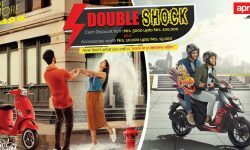 Aprilia and Vespa brings “Double Shock New Year Offer”! 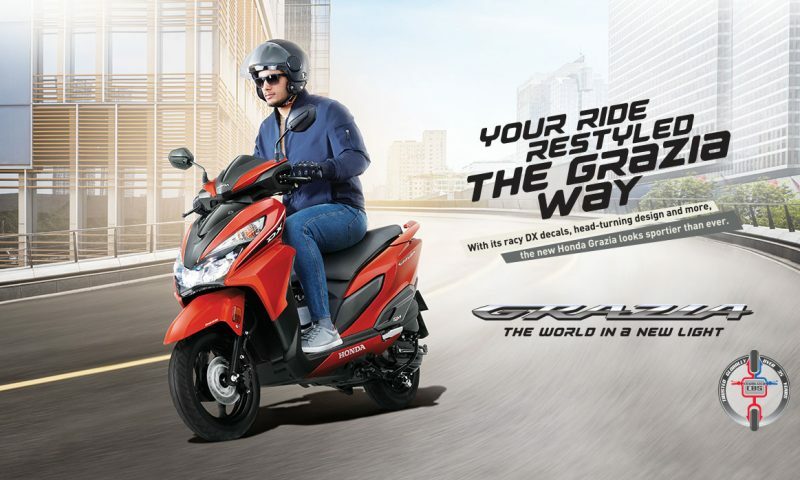 2019 Honda Grazia DX Unveiled: Will It Come to Nepal?